BEIJING: Twice as many divorced couples are remarrying in China’s financial capital Shanghai as did so before fiscal changes made splitting up a way to avoid property taxes, reports showed today. In 2013, China applied a 20% capital gains tax on the profits owners make from selling residential property, as part of efforts to rein in rampant speculation and prices that were soaring at the time. 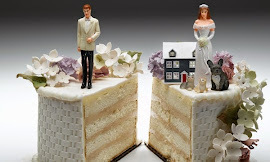 But the terms let couples with two properties sell them tax-free under certain conditions if they divorced and put each house into one person’s name – after which they could get back together. The policy triggered “an avalanche of divorce cases in many cities nationwide”, the China Daily reported. A total of 17,286 divorced couples remarried each other in Shanghai last year, it said, citing official data. In 2012, before the changes, the figure was only 8,068, according to other reports. Similar increases have been seen in cities including the Jiangsu provincial capital Nanjing as residents retied the knot “after taking advantage” of the loophole, the China Daily said. 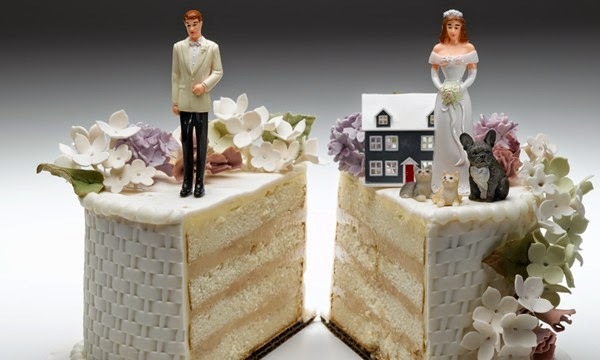 “The extraordinary surge in the remarriage rate shows that a large proportion of those who divorced did so in the fake way,” it quoted Ming Li, deputy director of the China Marriage and Family Counselling Centre, as saying. Some divorcing couples would bring parents and children along when they filed for separation, she added, “as if the entire family was attending a joyful event”. In Nanjing, nearly 25,000 divorced couples reunited last year, making up nearly 30% of total marriages, the city’s Yangtse Evening Post reported in January. But new divorces have fallen as the property market has cooled, it said. Starting from 2010, major Chinese cities limited families to one new apartment purchase and imposed other restrictions, including higher down-payments and mortgage interest rates for second homes, as price rises fuelled public anger.